While working with Veeam version 9.5 update 4, I wanted to setup a scaling repository to Amazon AWS. The backups would be stored locally first then scale out to the cloud once they got too old. I had existing backups and wanted to test my new configuration. 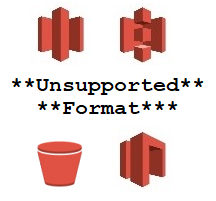 Following this guide from Veeam here, I initiated the transfer to AWS but got this error: Capacity Tier Unsupported legacy data block format. I found out these backups I wanted to move to the capacity tier were created with Veeam Backup and Replication 9.5 version 9.5.0.823, note they were previous backups on an older version. The job was reverse incremental and set for optimal compression. In order to use the capacity tier with Amazon AWS you have to update to Veeam version 9.5 update 4. I updated to 9.5 update 4 AND changed the compression level to extreme. It was then when I followed the Veeam help center guide above that I got the error: Capacity Tier Unsupported legacy data block format. This was only when the full backup was getting moved to AWS. The incremental backups moved to AWS fine. After a support case I created a new full backup set with extreme compression using the new Veeam 9.5 update 4 version. Then, following that guide above the full backup file moved to AWS fine. No issues. The moral of the story is to keep your backup chain the same format as much as possible. Full backups and incremental backups with the same compression and Veeam version. If you do that you should not run into any mismatch legacy block data issues. Thank you, you can check out my last Veeam blog post here. Have you ever installed a new Veeam Backup server but then Veeam won’t start? Veeam wont start and it seemed to be a database issue. However this was a brand new Veeam server and was using a fresh SQL instance. I re-traced the steps I took to configure the server and the last thing I did was add the server to the domain and rebooted. 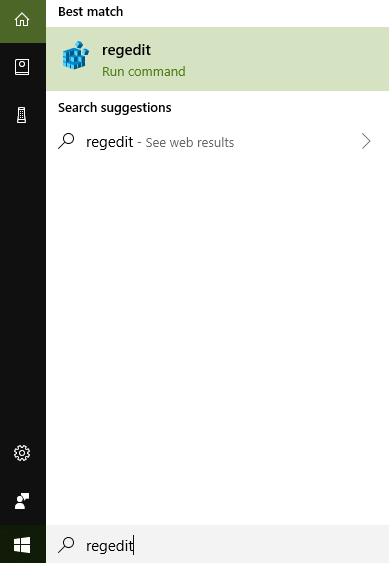 After some web searches I found and option to check the registry. Apparently sometimes Veeam doesn’t update if you install Veeam before you add the server to the domain. 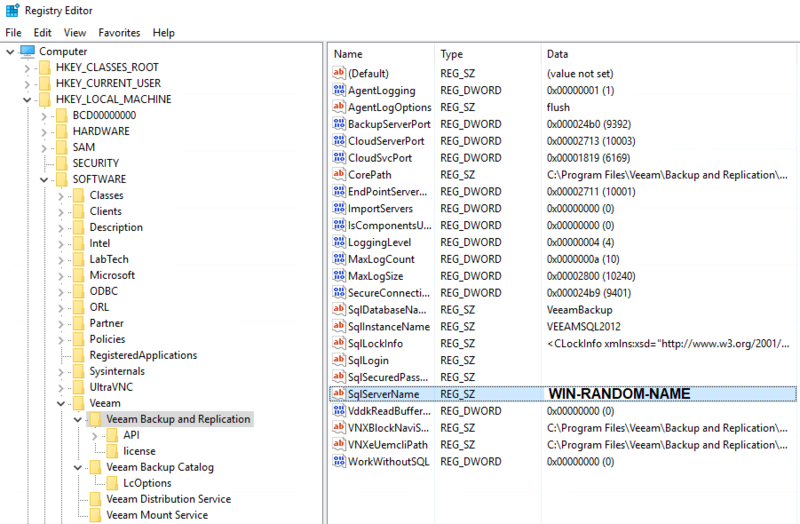 First go to HKEY_LOCAL_MACHINE > SOFTWARE > Veeam > Veeam Backup and Replication and verify that SqlServerName is correct and not some random windows generated name. 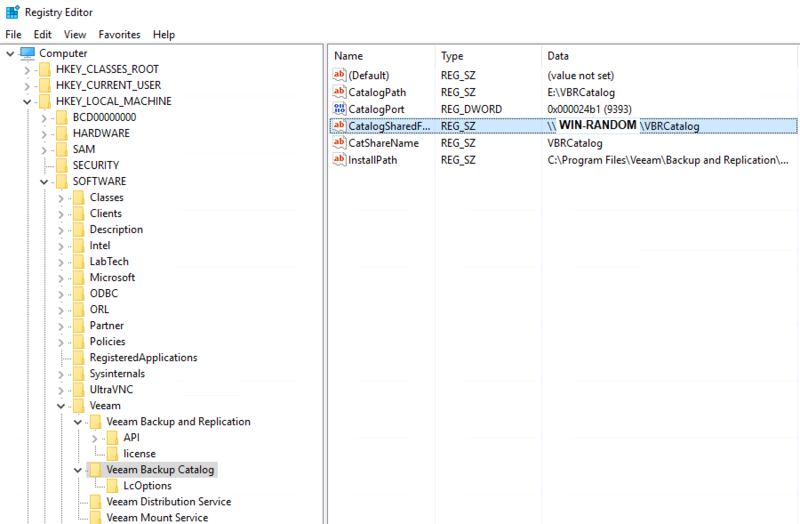 Second go to HKEY_LOCAL_MACHINE > SOFTWARE > Veeam > Veeam Backup Catalog and verify the CatalogSharedFolderPath is correct. After that the service should start up like normal. Now the event log about the database issue makes sense because of the registry setting for the SQL server name. I hope this saved you some trouble in case Veeam wont start. Check out my Veeam Engineer Study guide here.